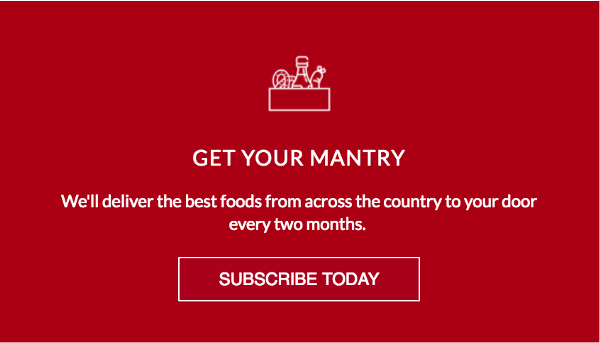 5 of the Best Places To Buy Seafood Online in America | Mantry Inc. 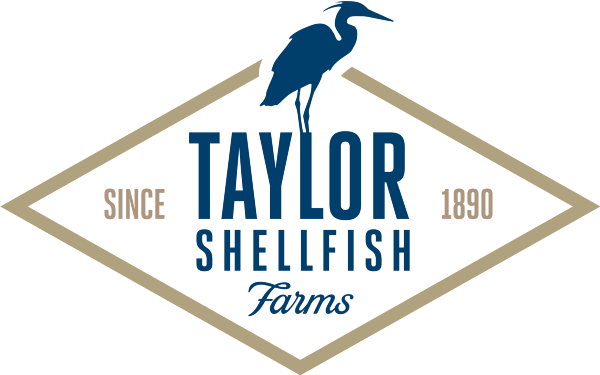 In their own words “From Tide To Table” Island Creek oysters are harvested daily and shipped overnight from Duxbury Bay. 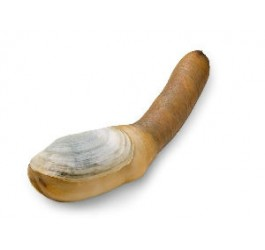 For the oyster obsessed you can even go for the Oyster of the Month Club. 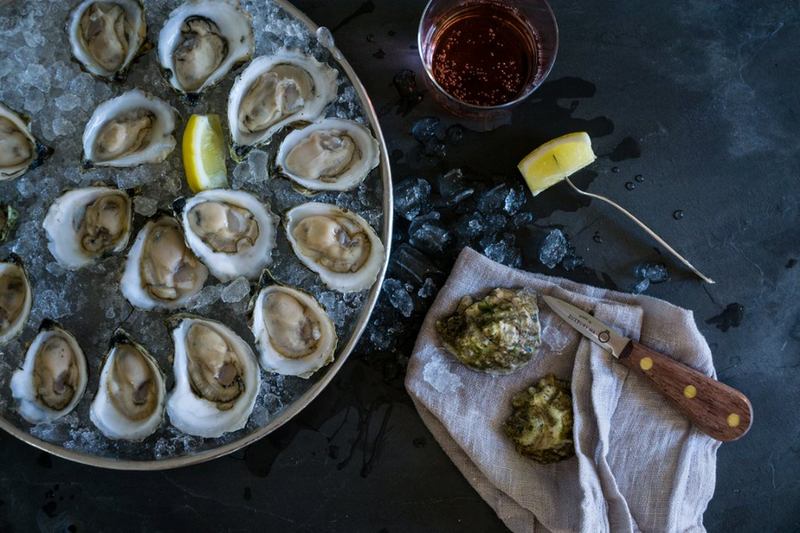 Island Creek offers the quintessential east coast oyster along with a really awesome line of sauces to upgrade your shellfish. 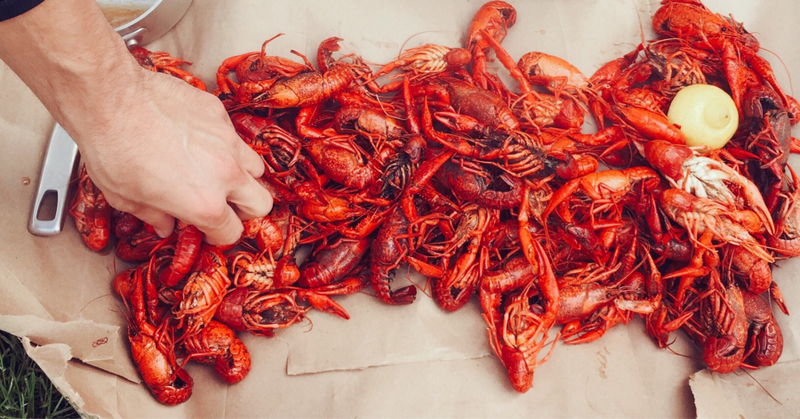 Mudbugs, Crawdads, no matter what you call them LCC has them shipped live, fresh and in season. 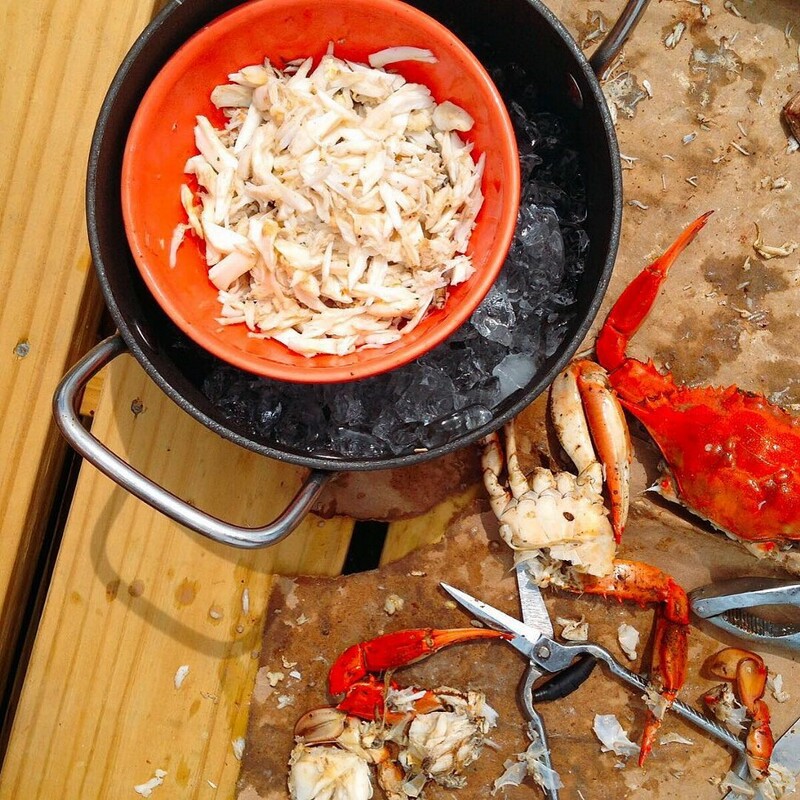 Few afternoons could be better than cracking Old Bay coated crab with a wooden mallet and cold beers, the crab place has you covered. Don’t overlook this rare delicacy. It’s distinctly an American treat and enjoyed worldwide or in your own home. Live Lobsters // Hancock Lobster Co. 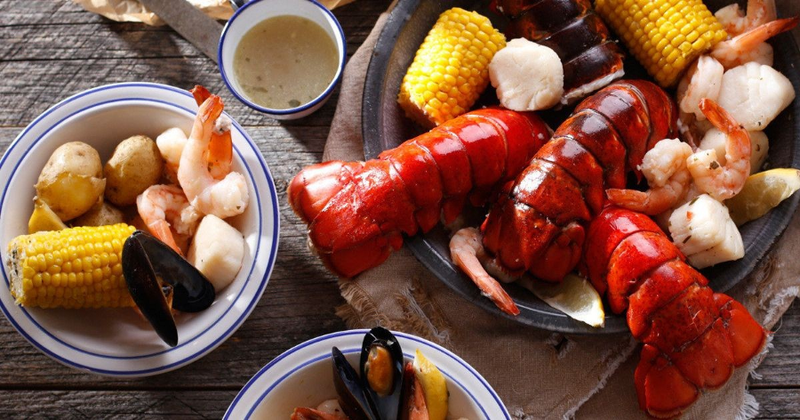 This Maine haven of Lobster has been shipping, boiling and cooking with lobster for years. Your next boil is just a click away. 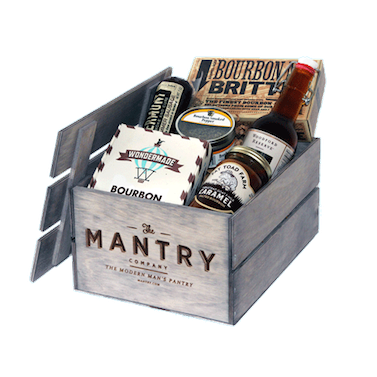 You might like Mantry because we send sauces and rubs that upgrade fresh seafood.